SmallvilleBuzz.net conducted an interview with John Schneider from the Pittsburgh Toy Show this past weekend. 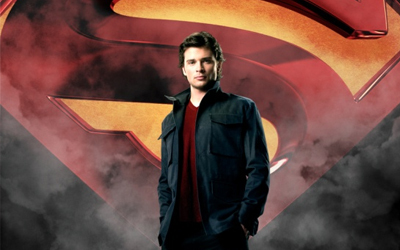 The next Smallville preview is up and it looks fantastic! I love that they are using the Golden Age look and feel for these characters. The design is great on a page, but will it work on screen? Tune in next month. 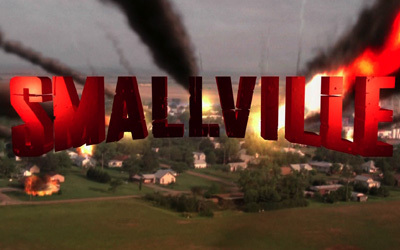 Over the past few seasons Smallville, usually pisses me off or bores me. Once in a while though a glimmer of coolness shines through. 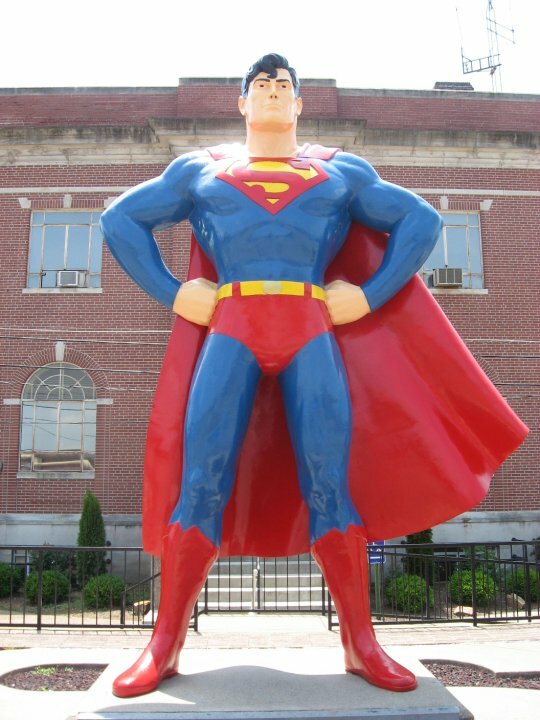 Check out the new Smallville JSA episode. 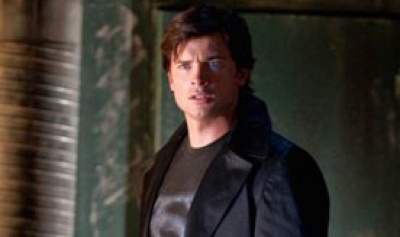 A new picture of Clark Kent from Smallville has his the net. My first thought was a Smallville / Matrix Mashup. Click to see the entire outfit. …continue reading The Smallville Matrix Mashup? Comments: Comments Off on The Smallville Matrix Mashup?